Great shirt, true to size and very comfortable. Basically this shirt changed my life. Not only do I look like a total badass in it, but it's a long sleeve so I can keep it going through the fall. The only problem is that my wife rarely lets me wear it in public. The chicks gravitate towards me in it, guys constantly give me fist bumps, and children ask for my autograph. 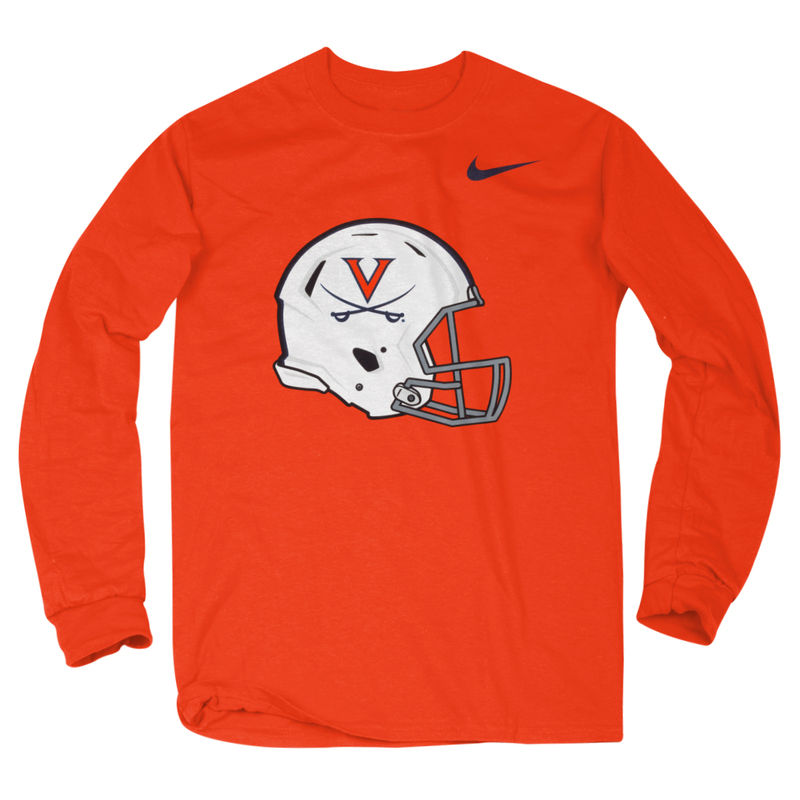 I might retire it once the hoos win the natty title, but I'm hesitating on that notion... I'd like to get more than one season out of it.